My investment has arrived from the different address! How could I change it? Can I send coins from the exchange wallet? Where could I find my wallet address? Has the service received my investment? 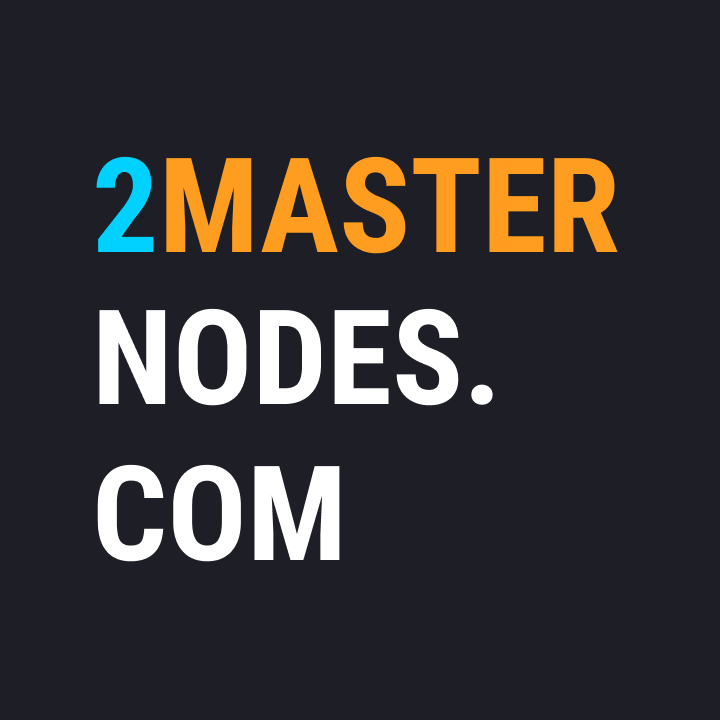 How to check that transaction has reached 2Masternodes? Can I use Coinomi mobile wallet for iOS / Android? How to backup your wallet? How to backup your private keys? You could always check your investments statistics on 2Masternodes website by entering your wallet address in the search field at the top of the page. Why is my share less then I've invested? How to sell a Masternode share? My wallet has multiple addresses. How could I choose from which to send the coins?